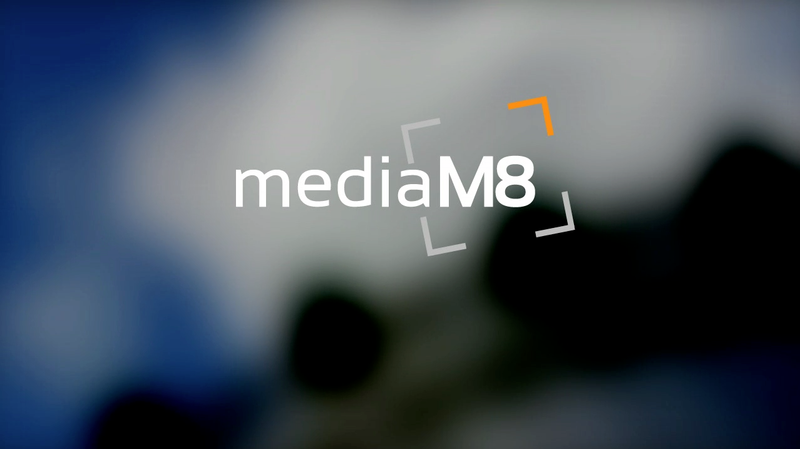 Welcome to the new mediaM8! We are happy to announce that our new website is up and for you to enjoy. We intend to include our “Training” material soon as a separate link, so you can continue to benefit from tutorials related to creating video for your online presence. In the meantime, check out our recent projects under the “Our Work” link, or, as current client, review the progress of your project in the “Client Lounge.” We also added Skype connectivity on our “Contact Us” page, as many of you requested this function. 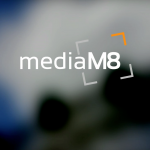 We are looking to seeing you around and to serving you with your media needs!